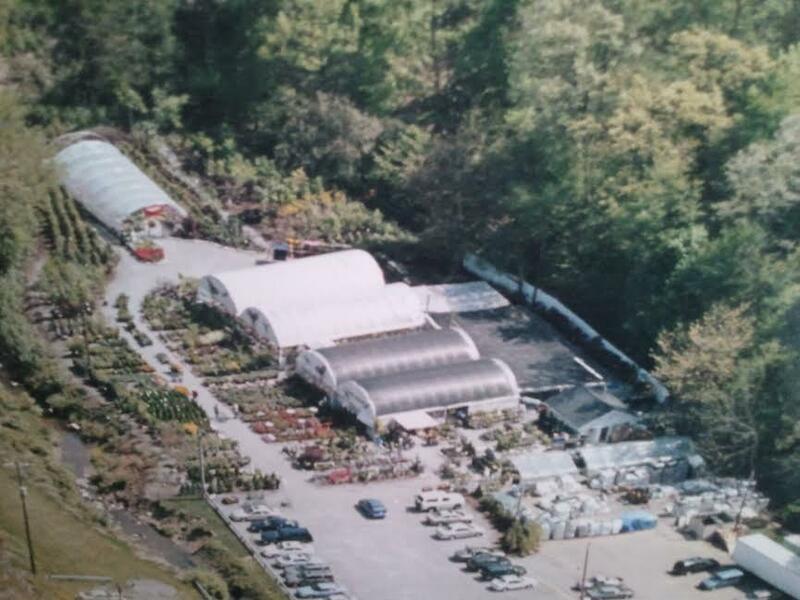 If you are looking for an incredible plant selection with impressive quality, then a visit to HAHN NURSERY is a must! We are family owned and have been operating since 1935. You’ll find annuals, perennials, trees, and shrubs of all shapes, sizes, and colors with exciting new varieties and traditional old ones. HAHN NURSERY has the perfect selection for you and the organic soils and fertilizers your plants will need. We also sell seeds, sod, vegetables, herbs, fruit trees, and small gardening tools. During the fall we sell pumpkins and during the Christmas season we sell poinsettias, Christmas trees, wreaths, and fresh greens. Head to HAHN NURSERY, it is worth the trip! If you are looking for an old or rare plant or a garden problem solution call us and we will find it for you. We are located at 5443 Babcock Blvd, Pittsburgh, PA 15237. For Garden Advice and To-Do Lists based on season and state, check out Garden Compass's website at https://www.gardencompass.com/. Make sure to download their mobile app to ask Garden Experts any questions that you may have!